TV Music Network was on hand at the and spoke with the nominees at a luncheon. 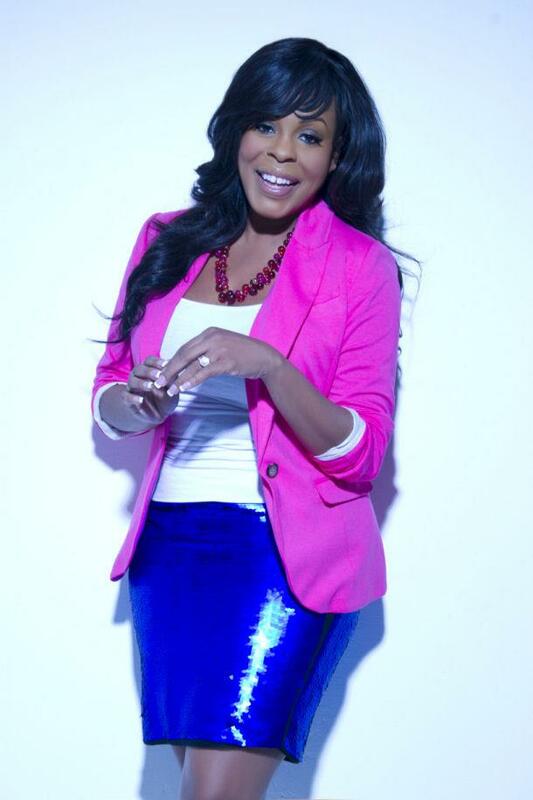 Check out the video to see our interview with Niecy Nash. She talked about the television show "Claws". Nash is nominated for Outstanding Actress in a Comedy Series.